Want to see all the technologies used by thejakartapost.com? The Jakarta Post Digital is The Jakarta Post's digital operation, founded in June 3, 2012. The Jakarta Post Digital is currently running news site (http://thejakartapost.com) and travel site (http://www.jakpost.travel) The Jakarta Post is a daily English language newspaper in Indonesia and was one of the few Indonesian English-language dailies to survive the 1997 Asian financial crisis. 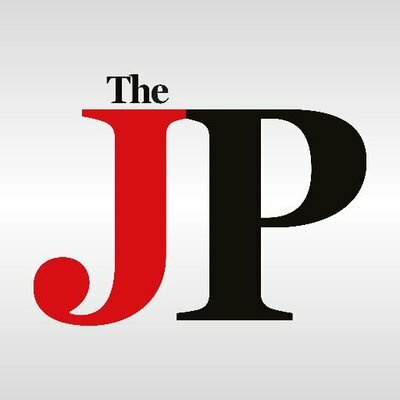 For a quick look at additional technographic info on thejakartapost.com or any domain on the web, download our Chrome Extension. Check out our help article to see how Datanyze Insider can help you.